You are at:Home»BUZZ»Amazon Prime and Prime video now available – on a monthly basis! 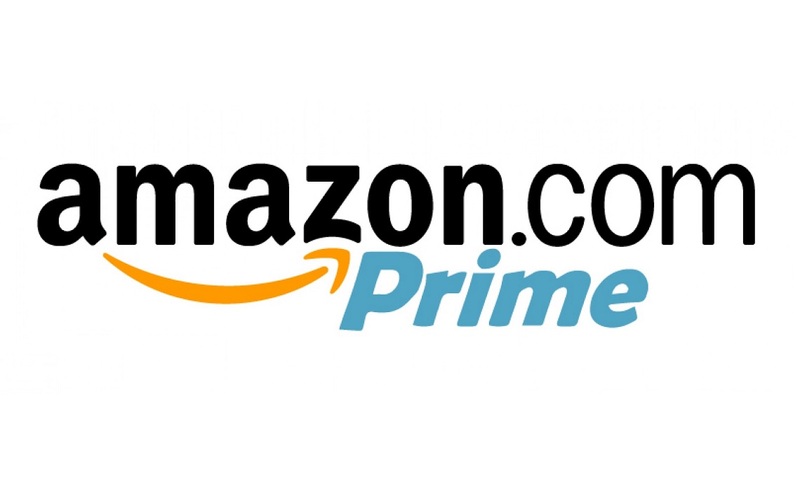 If you don’t find yourself using Amazon Prime too often, Amazon has just released two new monthly plans that will not only save you money, but also make Amazon makes accessible to everyone who only uses Amazon sporadically. For $8.99 a month, Prime Video comes with unlimited movies and TV shows available in the Prime library, including one of my favorite shows, Mozart in the Jungle. For $2.00 more, you get the features of Prime Video, but also free two-day shipping on Prime eligible items, as well as music streaming (you can also download them for off-line listening) and unlimited photo storage. Personally, I think this would come in handy for those who don’t have Prime, but want to use for the holiday shopping season (November-December). You can also get an annual member ship to Prime Student, (same as Amazon Prime membership), but you’ll need a .edu email. Get your 30-day Free Amazon trial now!